Central Texas area Summer Camps in the Austin, Georgetown, Leander, Cedar Park, Liberty Hill, Llano, Lampasas and surrounding Hill Country areas can take advantage of deep discounts for having our courses at your camps. 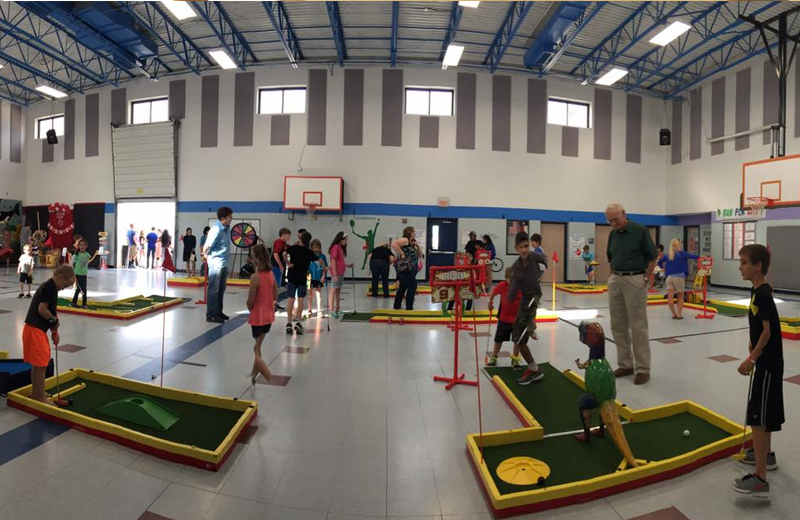 Our fun and challenging portable mini golf course is great for school aged kids and will keep them busy whether they choose to play for score, or just to play a fun round of Mini Golf. Your summer campers are going to love our 9 hole Portable Mini Golf course. Why a discount? We focus on the college market – so our summers are typically slow – but we still have full time crews to pay – so let’s keep them busy and save you some cash at the same time!!! Plus you can add on carnival games, jumbo games and photos or novelties for the lowest costs we ever offer. Let us put together a package for you. 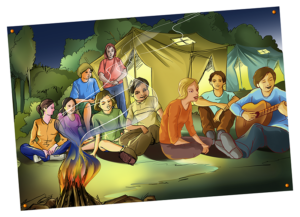 You’ll have an amazing day at camp where everyone can participate – all at a cost that will surprise you! Fill out a form or give us a call and let’s see how we can help make your summer camp the most fun and amazing camp in Central Texas! Indoors or outdoors we can set up our portable mini golf course and make you look great! Have a last minute rain out – call and see if we can fit you in last minute – it doesn’t hurt to ask and we may just be able to save the day for your campers (of course this is limited to availability). 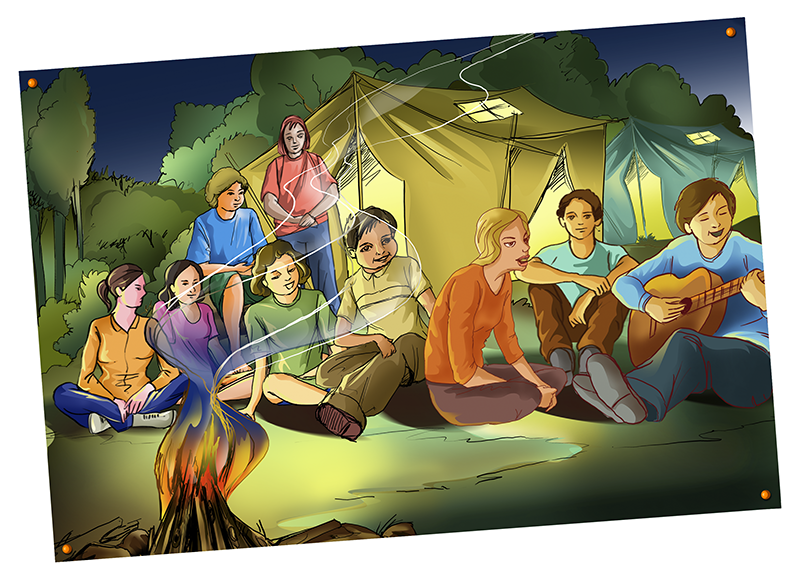 The cool summer camps create surprises for their campers – and your campers are going to love this surprise! Fill out a contact form or call the To Go Events Family at 512-630-2986 right now to find out how we can help your campers have a blast!